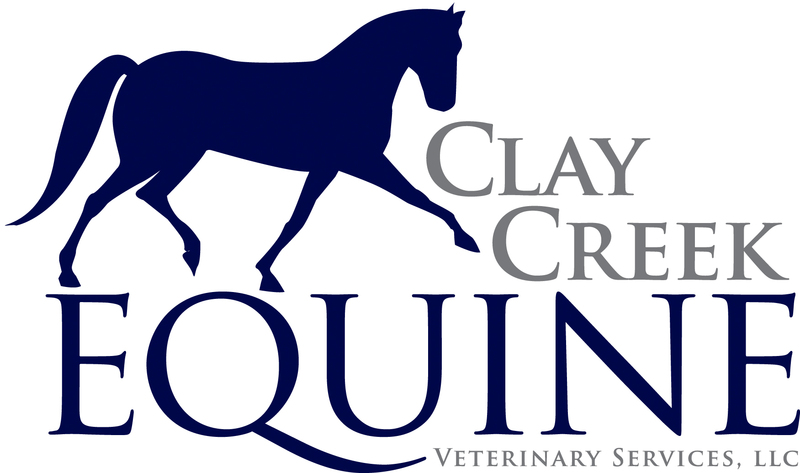 Clay Creek Equine is a full-service, mobile veterinary practice designed to provide excellence in equine healthcare.​ Our goal is to work together with you and your horse to ensure success in all of your equine endeavors. Individualized care is our specialty! See our Services page to explore more ways in which Dr. Cordivano can serve you and your equine partner!